Who doesn't like savings!? 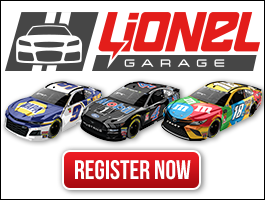 Shop Lionel Racing's special deals where you can save up to 50% off on NASCAR diecast from top drivers like Jimmie Johnson, Kevin Harvick, Kyle Busch and more! 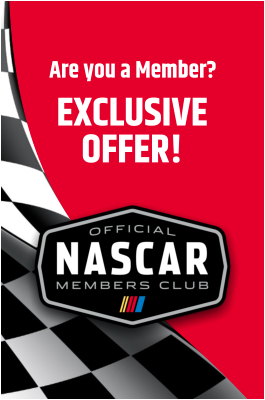 We will also offer savings from time to time on NASCAR collectibles, diecast display cases, hats and t-shirts! 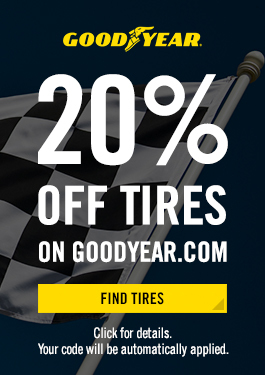 Shop now and save!